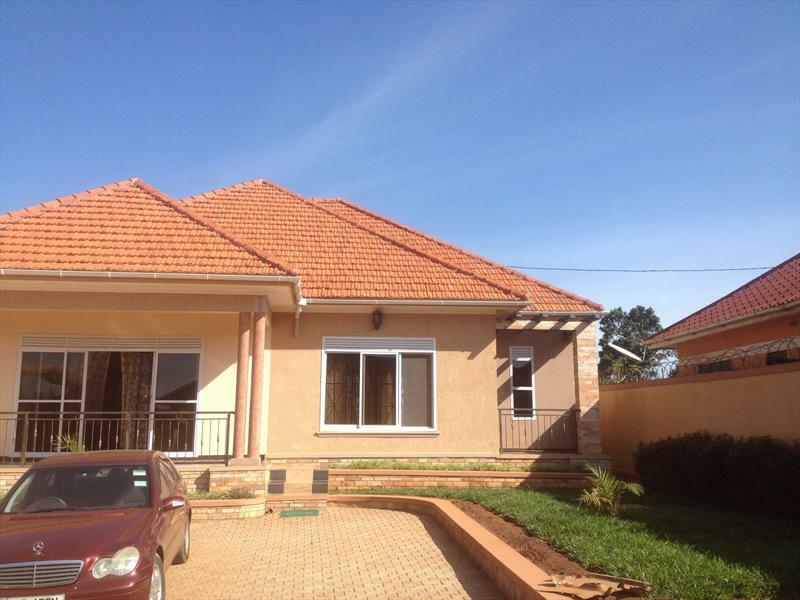 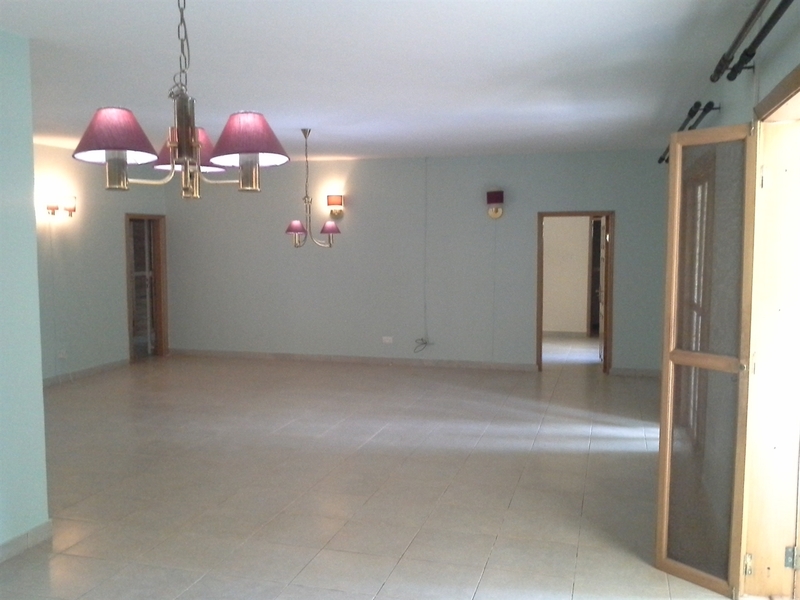 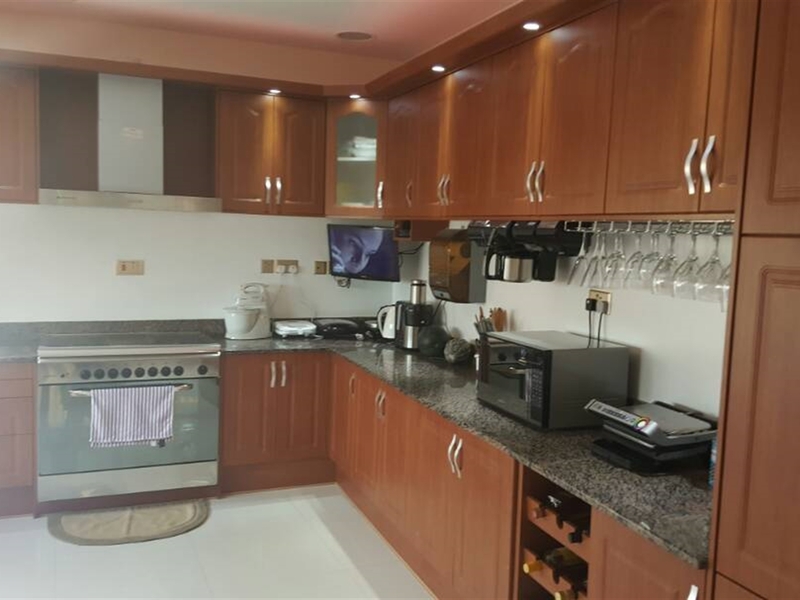 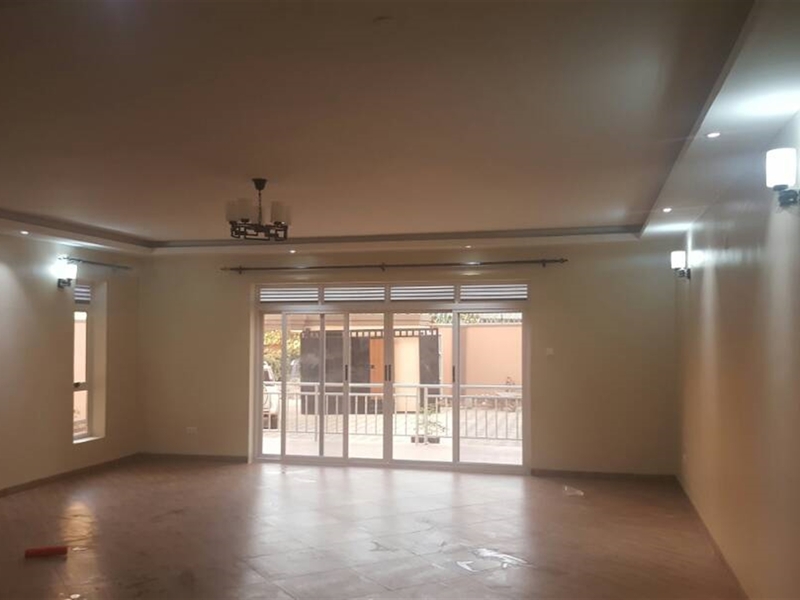 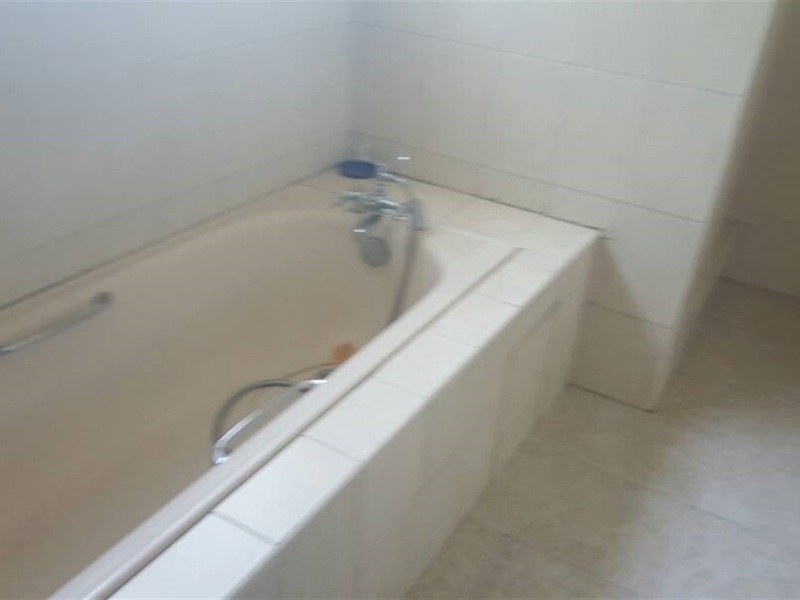 4 Bedroom self contained House for sale in Najeera. 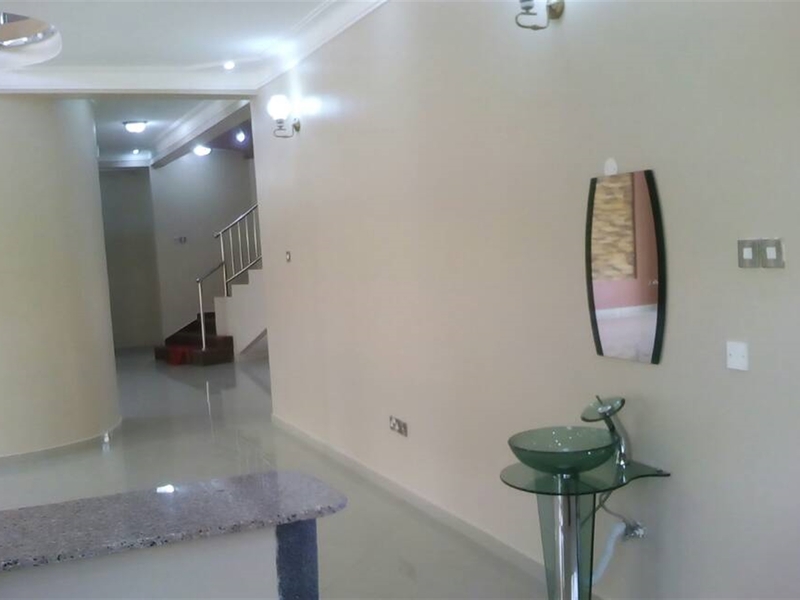 Wall fence, Servant quarters, Swimming pool, Security guards, DSTV, Car port, Lots of parking, Garage, Spacious gardens, Trained dogs. 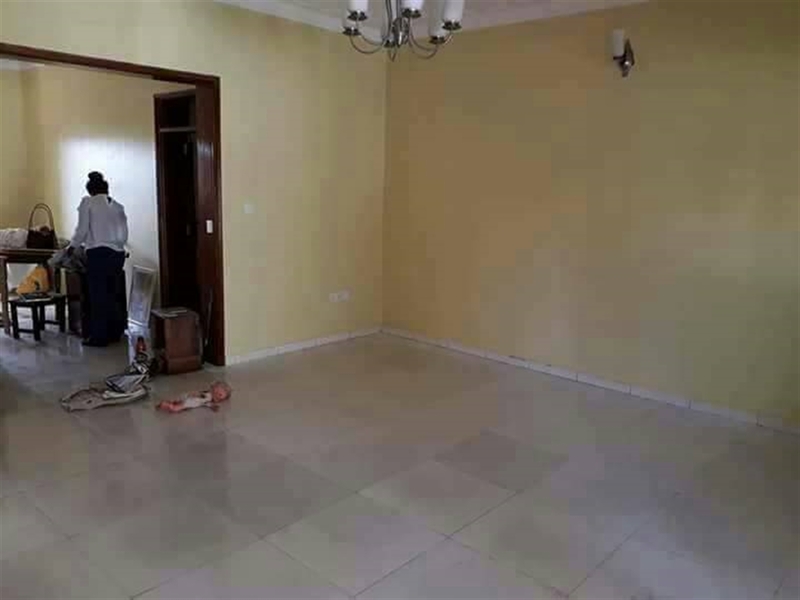 Am interested in viewing this property (with code 9195) on 4/20/2019 at 3:00pm, please confirm my appointment.